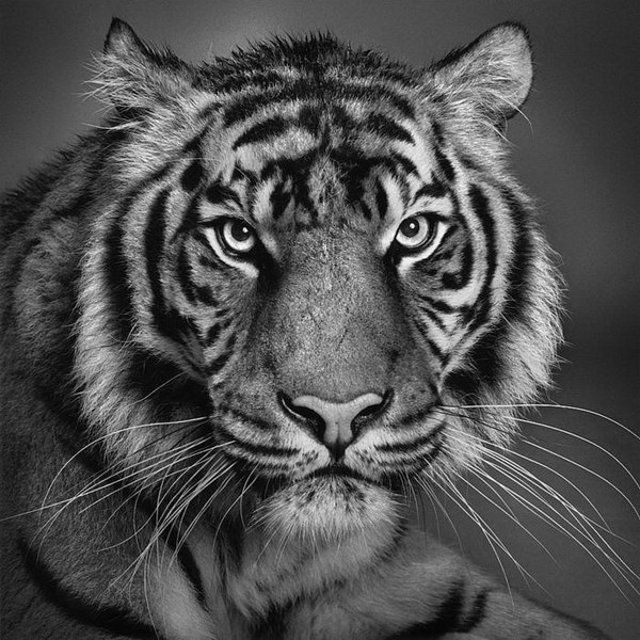 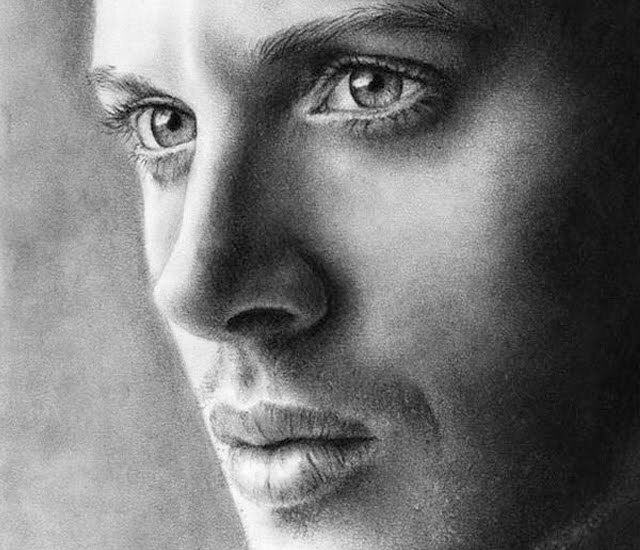 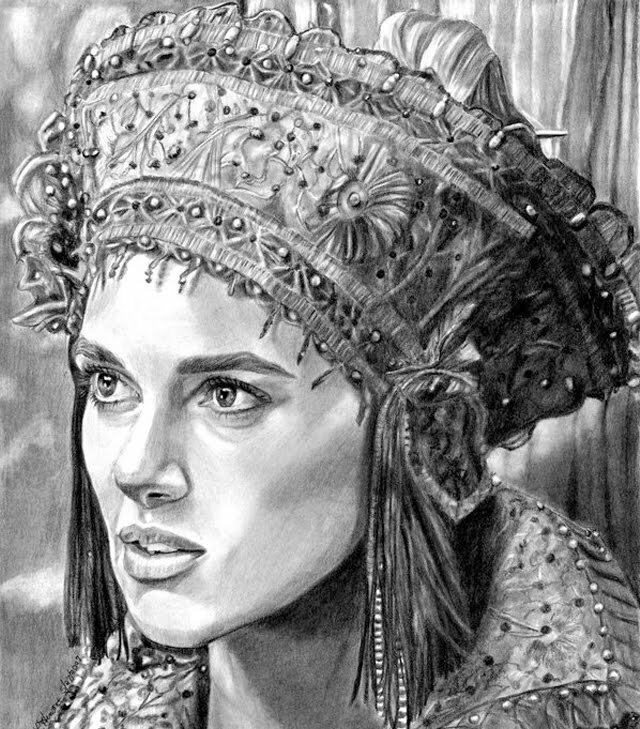 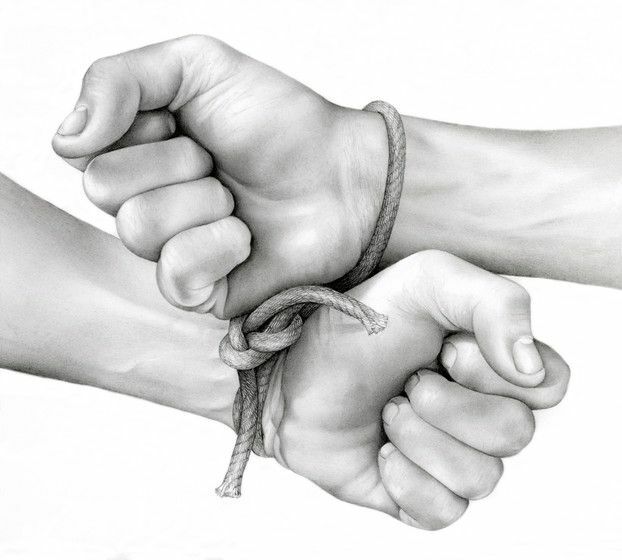 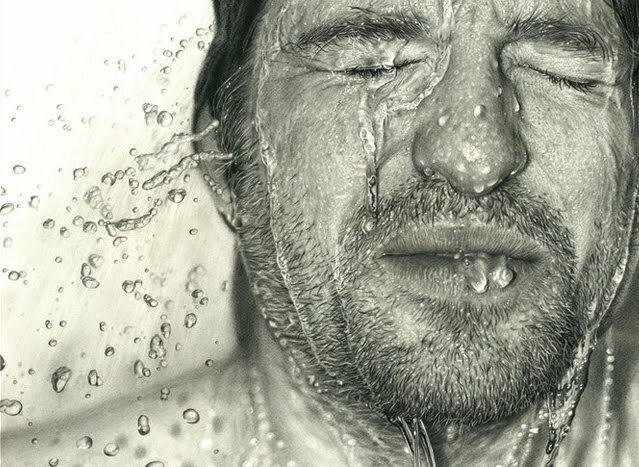 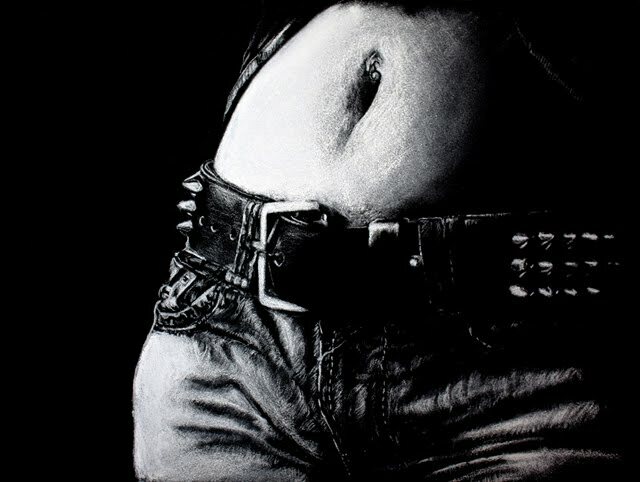 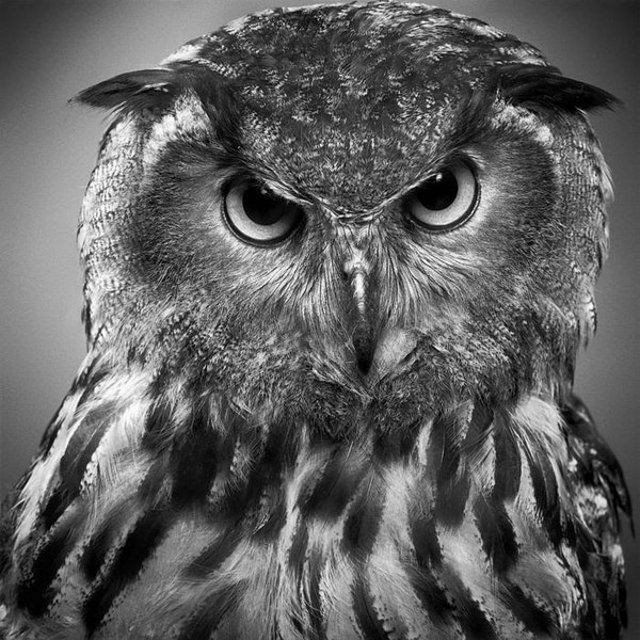 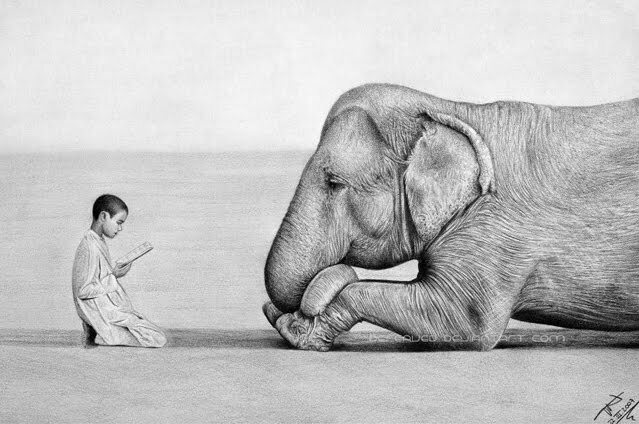 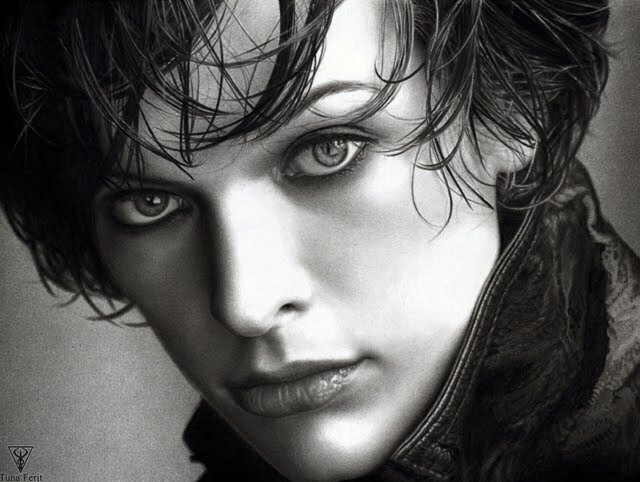 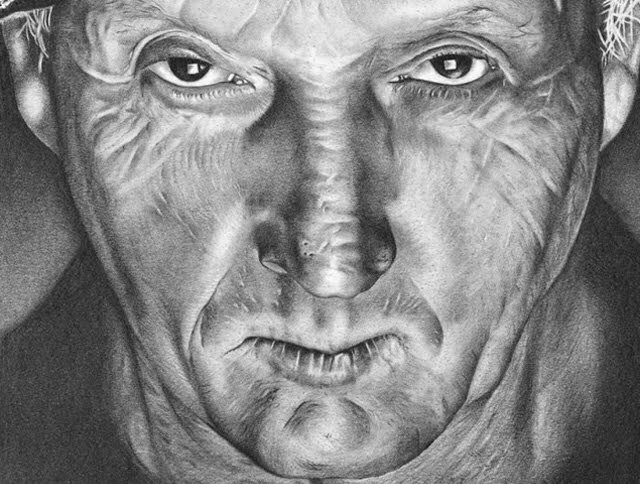 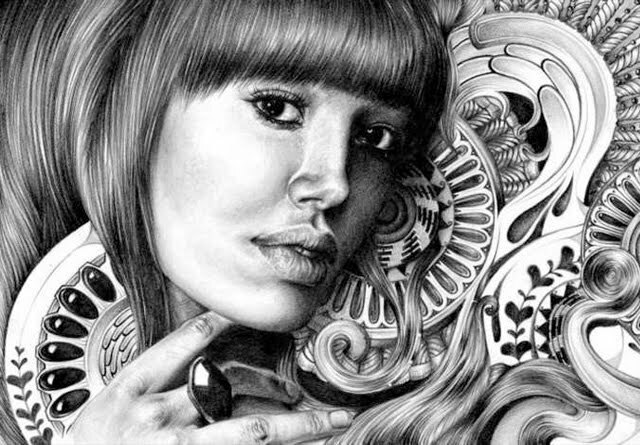 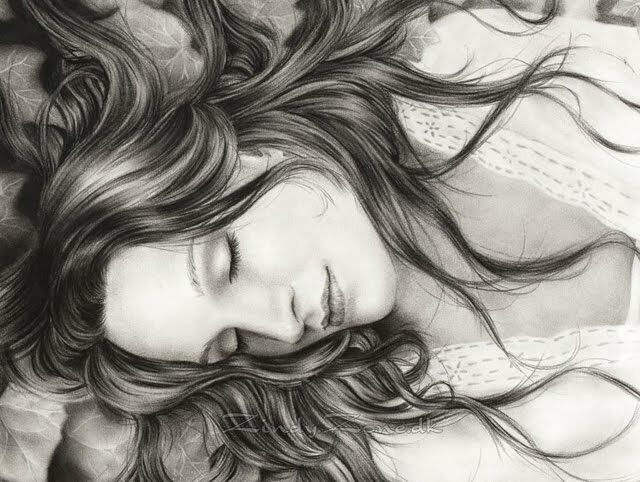 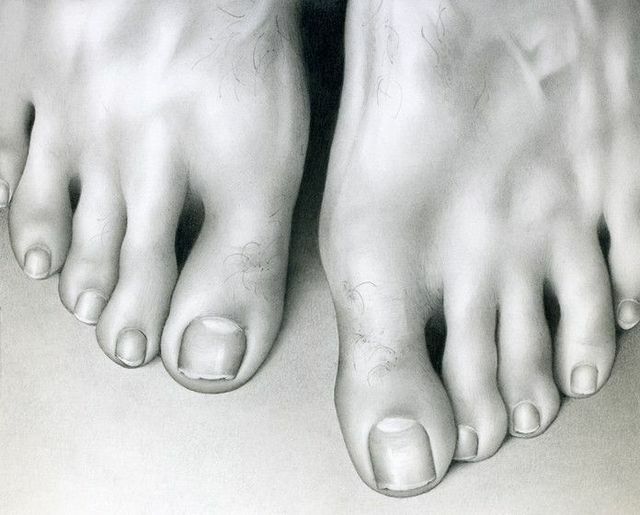 The following images are hard to believe incredible pencil drawings. 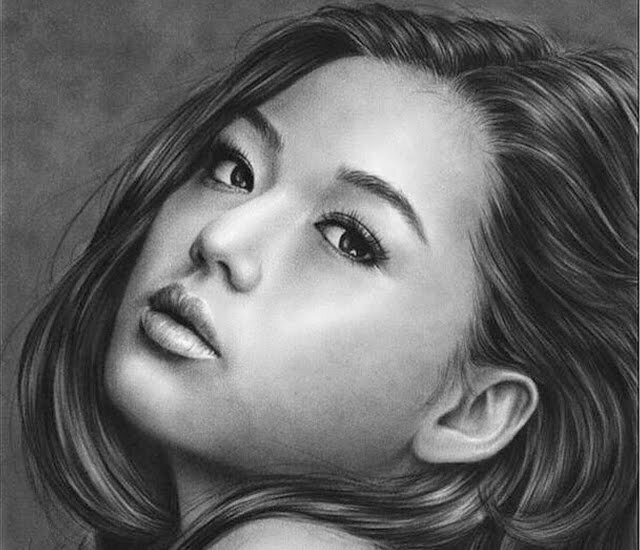 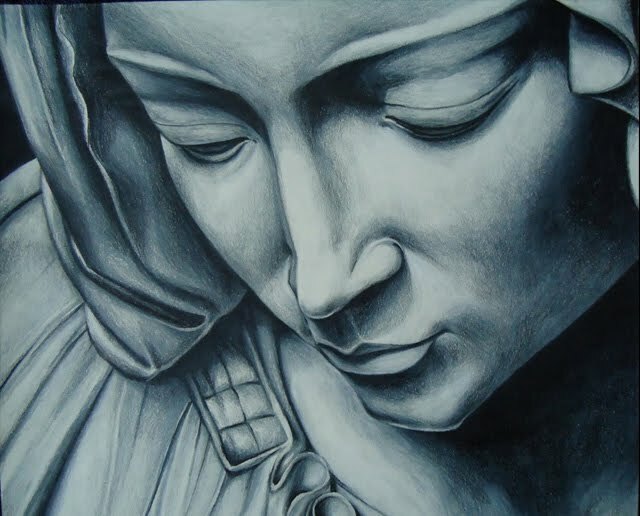 Very impressive and is one of the oldest forms of drawing art and only highly talented and keen observation to learn individuals can put it on work. 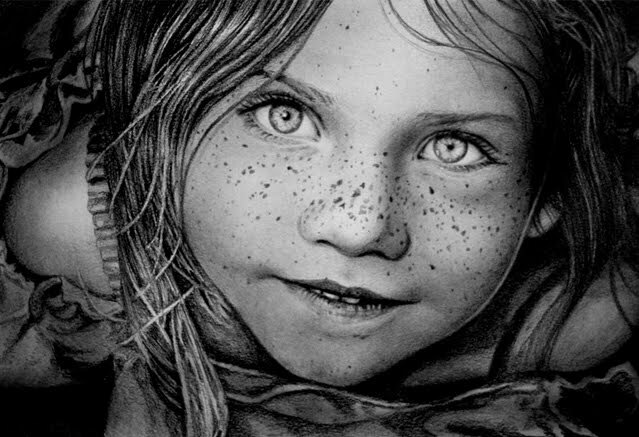 In the historic period rock and cave drawings are presented from 12th to 13th century in that period these pencil drawings were not popular. 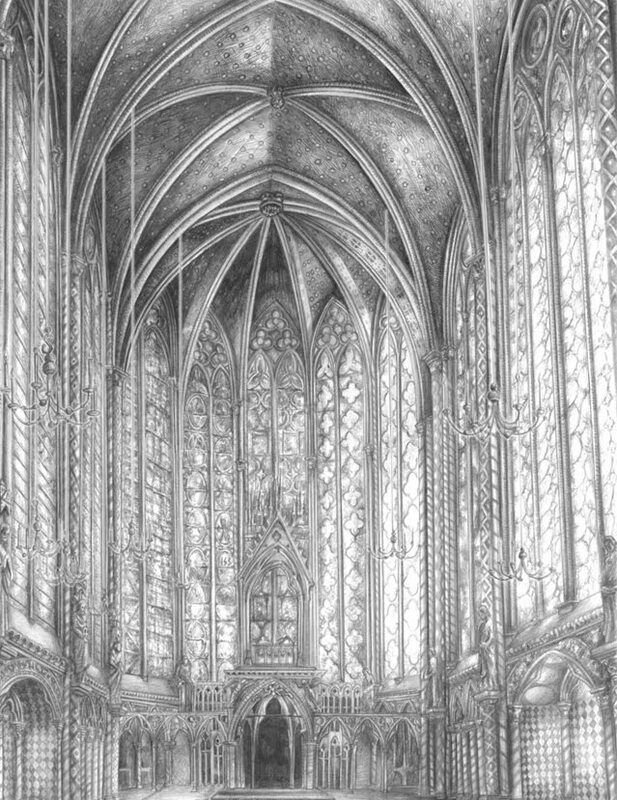 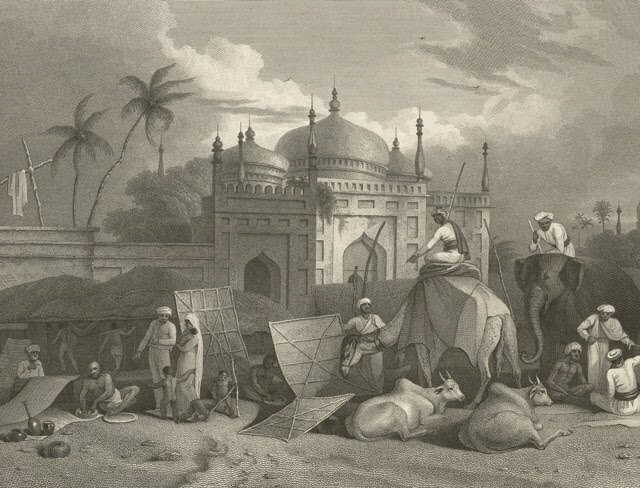 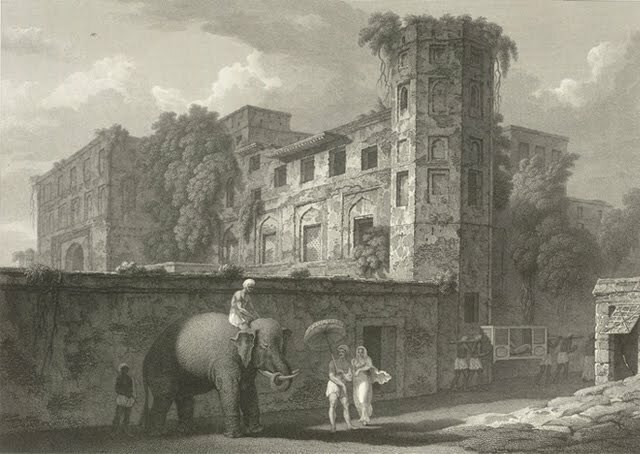 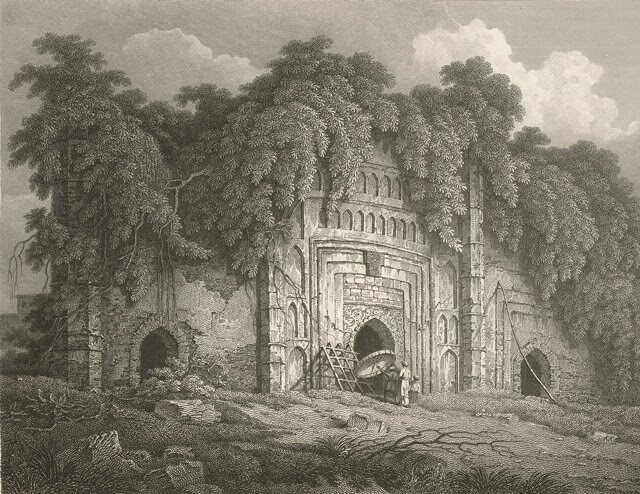 Pencil drawing has become very popular when paper has become widely available at 14th century. 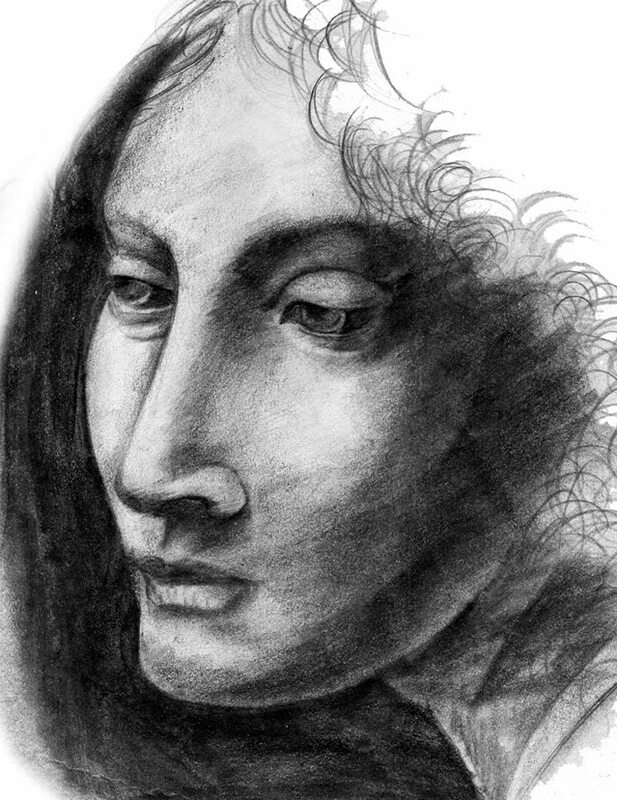 From that period onward, every great artist from Michelangelo, to Rembrandt, van Gogh and Picasso, and many others tried some kind of pencil drawing. 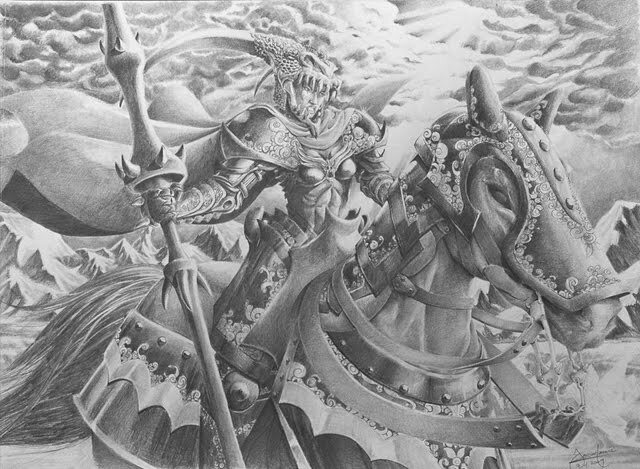 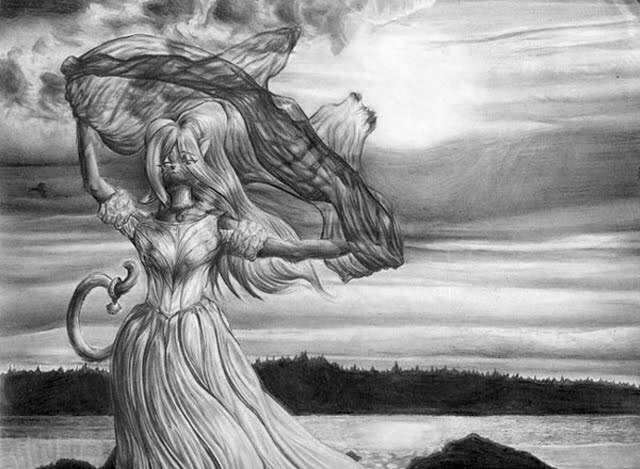 Drawing with pencil applies many methods to generate different effect and styles. 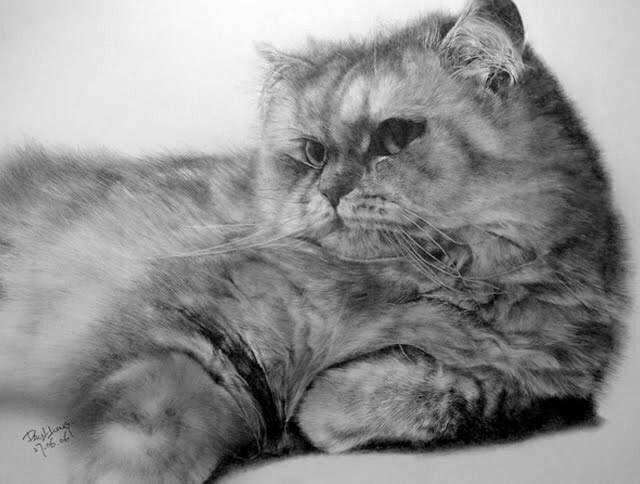 For example, you can choose either to draw with shades or lines or both.